because jarman has been dragged to tons of art museums and has listened to me rant about different artists, he has become quite the connoisseur. there is a certain style of work that i always know he would like. when i saw that there was a magritte exhibit in new york, i convinced jarman that he would love it. luckily he did, and lived to tell you about his experience! Before Brit and I started dating, my appreciation for art was minimal. I had never dedicated any time to explore it and I never went to museums unless I had to for school. Though I do not claim to be an art enthusiast or expert by any measure, I feel like I have come a long way in terms of developing a fundamental understanding and appreciation for art. A couple of weeks ago, Brit and I spent a weekend in New York City. We honeymooned there and have been back a couple of times since. The city itself has an irrevocable and intimate charm to it. It is filled with art, delicious food, and people from all around the world. I was pissed when we walked into the Museum of Modern Art. It was extremely crowded, it was too hot, and I was hungry. It was also full of old people and middle school students, which is the perfect formula for an unpleasant afternoon at an art museum. BUT THE GOOD NEWS IS IT WAS ALL WORTH IT IN THE END. 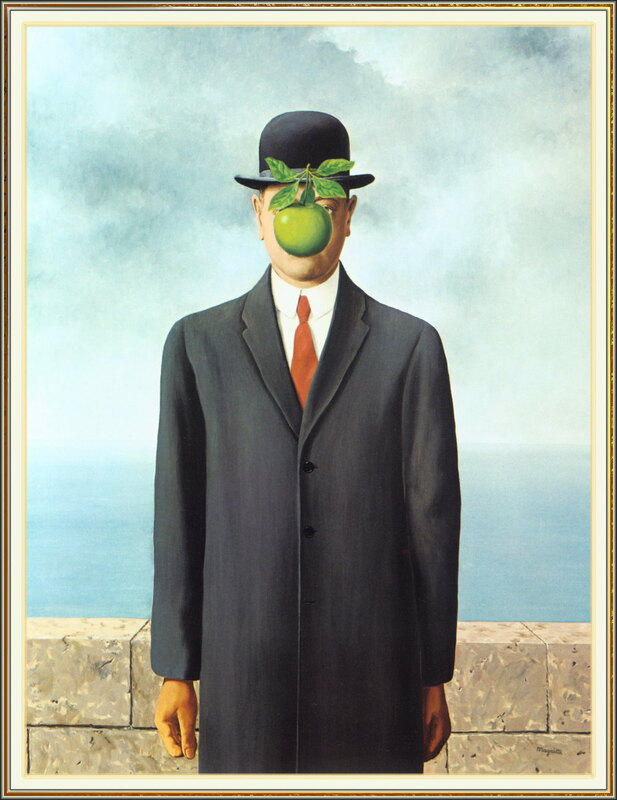 The René Magritte exhibit blew me away. As a surrealist painter, he had an uncanny ability to undermine the basic principles of human rationality and logic. It was as though he was able to twist the very fabric of my personal sensibility and reasoning through his paintings. I was perplexed as I contemplated the relationship and interaction between the subjects and random objects in his pictures. When he was thirteen years old, his mother committed suicide. 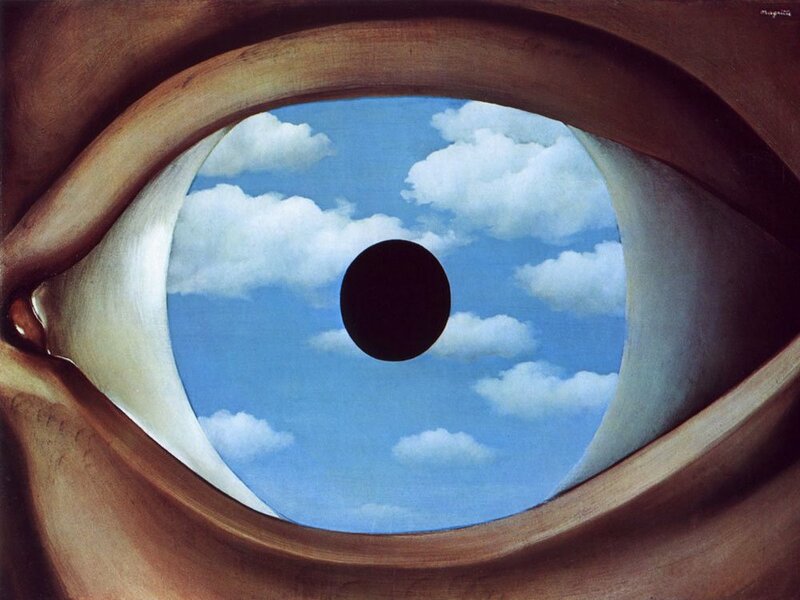 Supposedly, Magritte was there when they pulled his mother’s corpse from a river. Her face was covered by her dress. 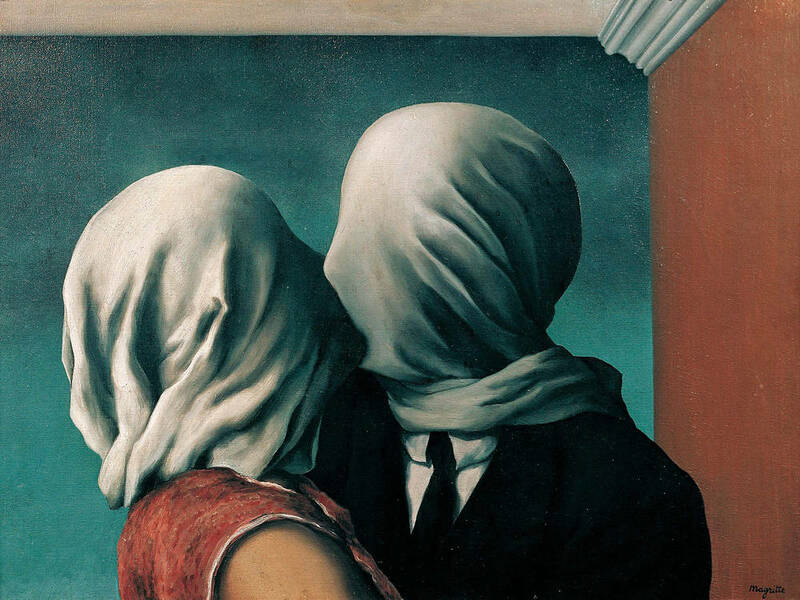 You will notice that a lot of Magritte’s works feature subjects whose faces are covered by random objects. 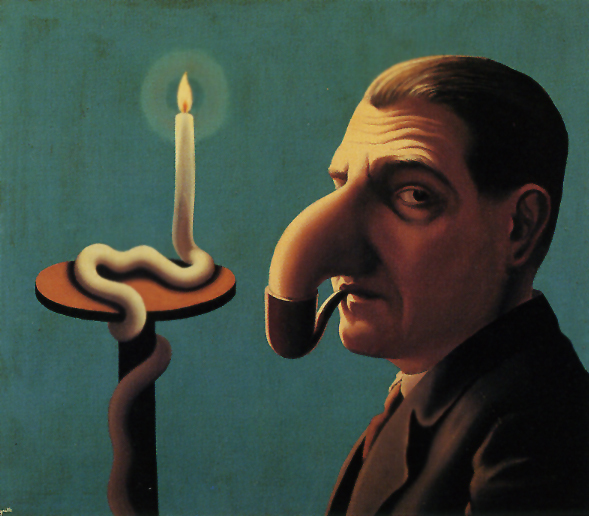 My favorite Magritte painting is Philosopher’s Lamp. I don’t know exactly what it is about this one, but I stood and stared at it forever. I was fixated on his facial expression; it’s almost as though you caught the subject doing something forbidden. His eyes seem to imply a feeling of guilt and remorse. Long story short, what I thought would be a three-hour hell in the MOMA turned out to be an invaluable personal experience. I was able to tune out the impatient foreigners bumping into me and stepping on my shoes as I soaked in Magritte. I would highly recommend making the effort to go see him if you have the chance.